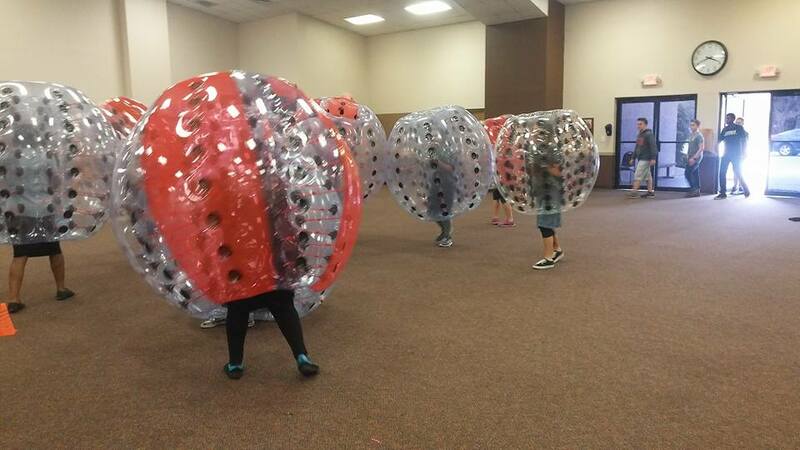 Make it a Knockerball Party! 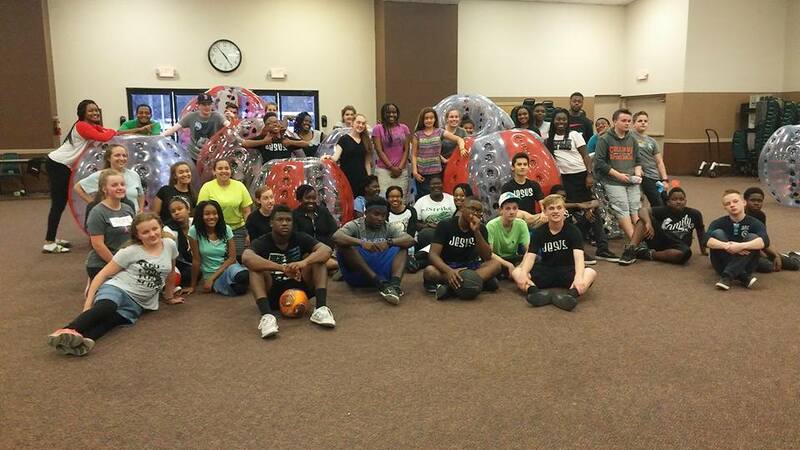 Knockerball is for All Ages, including: Children, Teens, & Adults. 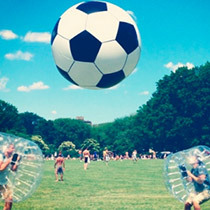 What other games can you play? 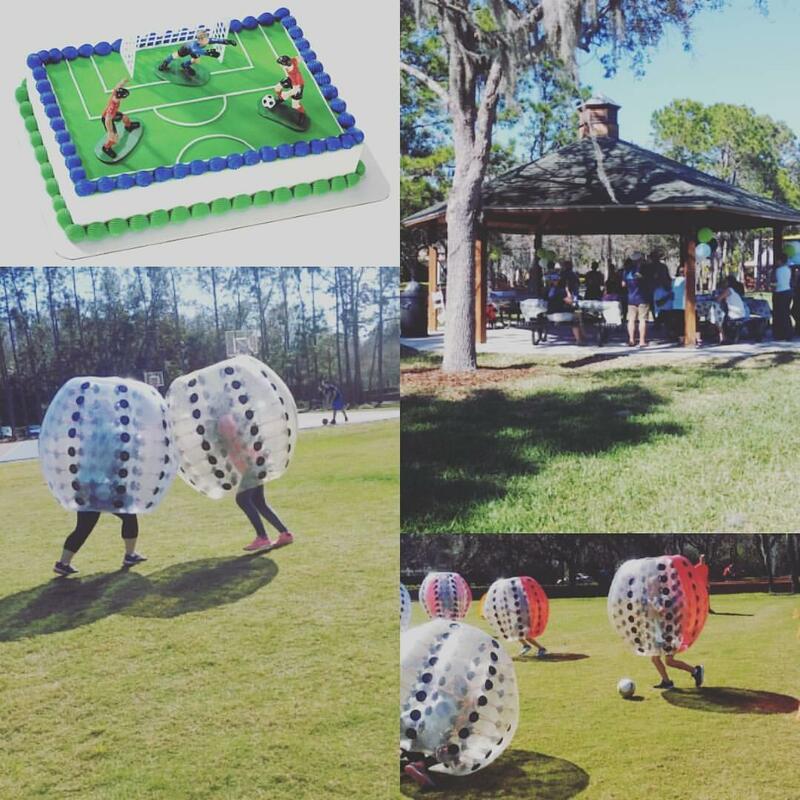 Having a special event such as a Graduation Party or Prom Party? 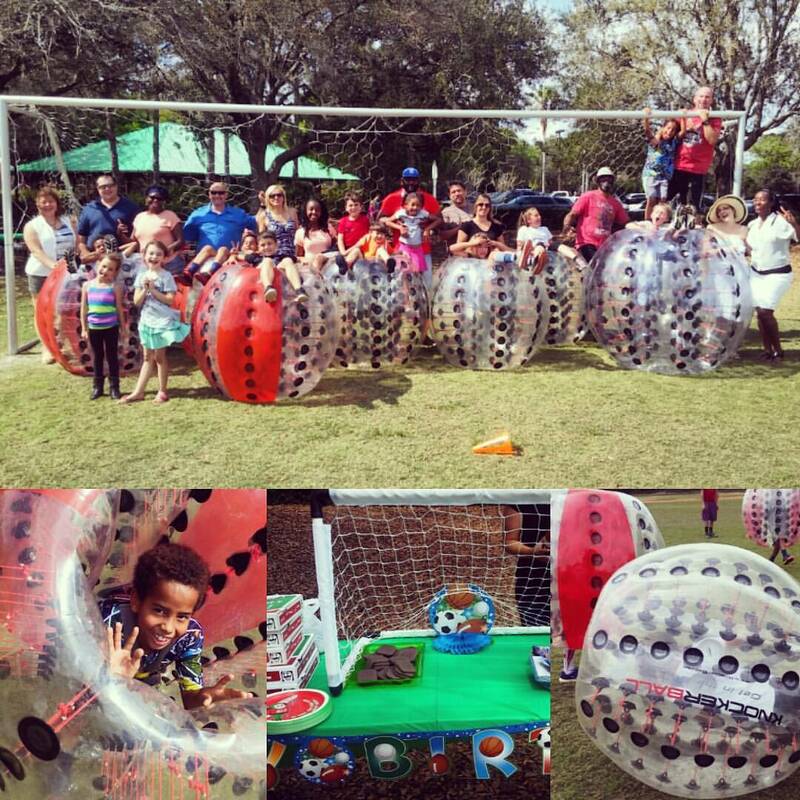 BOOK Knockerball to celebrate your day! Knock into your friends and family. 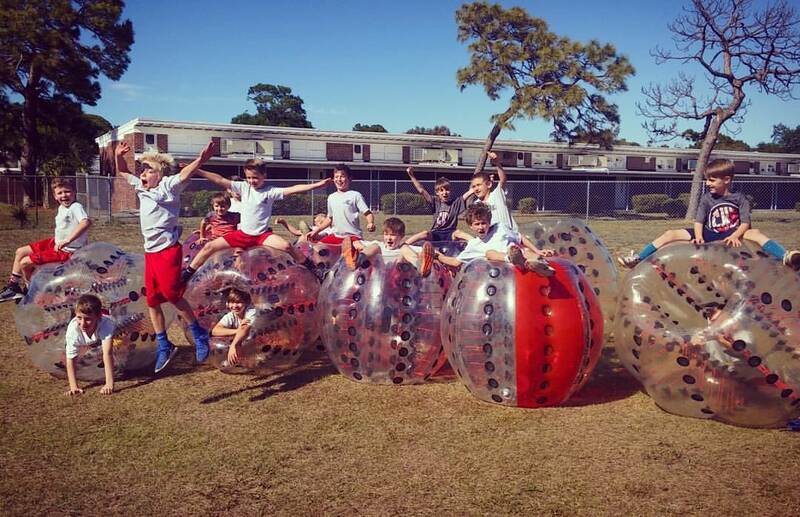 Roll, Flip, and to Bounce around. Play late at night with lights for your after party.